Following up to my series of the best laptops of 2018, I have already covered the top 3 laptops under Rs.25000 in this blog post. But if you are seeking even faster performance and willing to spend up to 10K more, following are the 10 Best Laptops under Rs.35000. This mid-budget price bracket offers great laptops for professionals and students, to do some serious work like Programming, Designing and also to use it for lightweight gaming. This is a standard 15.6-inch display laptop that is powered by 6th Gen Intel Core i3 processor with a clock speed of 2.3 GHz. It has 4 GB DDR3 RAM and comes with the 1 TB of storage capacity. The display is HD LED backlit which is very good for watching movies or playing games. it has 2 x USB 2.0 ports and 1x USB 3.0 port and also has the HDMI port. It also comes with Windows 10 pre-installed. It has no external graphics card but you can play many games by lowering the settings. The Dell Inspiron 5559 laptop is designed to do office work and, therefore, it has a battery backup of up to 7 hours which is significantly better than regular laptops with 4 hours of battery life. It also has an HD webcam which is capable of recording 720p video and dual microphone which will record your voice quite clearly. Therefore, you can have very good video conference over the internet. So this Dell laptop is ideal for those who travel frequently and engage in frequent video calls, At this price point, there isn’t the better laptop for travels with this much battery life and similar specifications. Asus continues to surprise us even this year with the laptop’s having very good features and aggressive pricing. This particular Notebook is powered by an Intel Core i3 5th Gen processor with 2.1 GHz clock speed, 4 GB DDR3 RAM and 1 TB HDD. It comes with Windows 10 pre-installed. These specifications are enough value for money for you to buy this laptop immediately, but let’s check out more key features. It has a 15.6-inch HD LED-Backlit display with 1366 x 768-pixel resolution, 2 USB 3.0 ports, and 1 USB 2.0 port. It has a well-designed chicklet keyboard which will make it easy to type on. There is no graphics card and given the price, but the built-in HD graphics 5500 of the Intel Core i3 processor is quite capable of playing games like Assassin’s Creed Black Flag and similar generation games at low to medium settings, which is quite impressive. Battery backup will last you for up to 4 hrs on a full charge which is standard battery life you can expect. For all the brand cautious people out there, this a laptop from HP. 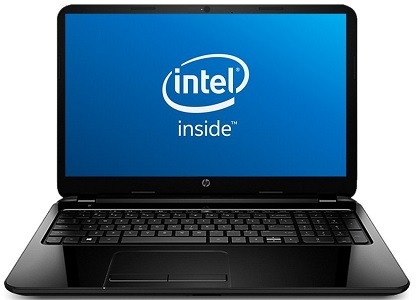 So you can rest assured that you will get a good quality laptop. It is powered by 6th Gen Intel Core i3-6006U processor with a clock speed of 2 GHz, 4 GB DDR4 2133 MHz RAM, and 1 TB hard disk. It has a 14-inch HD WLED-backlit display. It has 1 USB 3.0 port and 2 USB 2.0 ports with an HDMI port as well. Battery backup is about 4 hours which is decent. So, if you are looking for a good laptop at the lowest possible price, then this will be a good choice for you. This HP laptop is powered by a 6th Gen Intel Core-i3 2.0 GHz processor, 4GB DDR4 RAM which is expandable to 8GB and 1 TB internal storage. This notebook comes with 14-inch HD LED-backlit display, island-style keyboard with numeric keypad, 1 USB 3.0 port, and 2 USB 2.0 ports. It comes with Windows 10 pre-installed. So this laptop has all the basic required hardware that is enough to get you through all your daily tasks. It has a 1.67 kg weight, therefore, easy to carry around. It has a battery backup of 4 hours which is decent. So if you are looking for a budget laptop that has decent performance and is reliable, then this laptop is good for you. 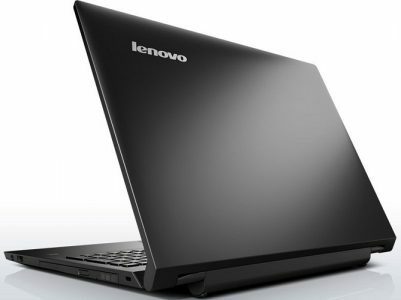 This is another great laptop from Lenovo which is also powered by AMD APU Quad Core A8 which has a clock speed of 2 GHz with Turbo Boost up to 2.4 GHz, it has 8GB RAM and 1 TB hard drive. It has a 15.6-inch HD LED-backlit screen and a standard design keyboard. Apart from the fact that this laptop has 8 GB of RAM, all other specifications including the external 2GB AMD Radeon R5 Series M330 graphics card are pretty similar to the HP laptop mentioned above. Lowest Price: 30,990 on Flipkart | Amazon. This Dell laptop is powered by the latest 7th Gen Intel Core i3-7100U processor which has a clock speed of 2.4 GHz with no turbo boost. It has 4GB DDR4 RAM and 1 TB of hard disk capacity. It has a 14-inch HD LED Backlit display, island-style keyboard with numeric keypad, 2 USB 3.0 port, 1 USB 2.0 ports, and 1 HDMI port. It also has a fingerprint reader for additional security. It comes with Windows 10 pre-installed. 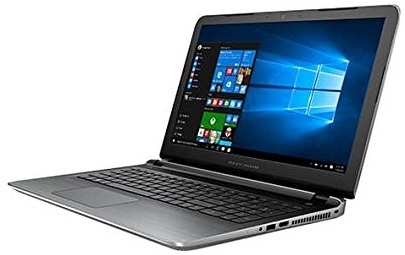 This is the best budget laptop according to me as it has the latest processor and other hardware specifications on offer at such a low price point. This laptop is for those who want the latest possible hardware and a sense of reliability. If you just want to buy a laptop powered by Intel Core i5 processor at best possible price, then look no further than this amazing device. This laptop belongs to the Acer E5-series and has the latest 7th Gen Intel Core i5-7200U processor which has 2.5 GHz clock speed with turbo boost up to 3.1 GHz, 4GB DDR4 RAM, and 1 TB HDD capacity. It has 15.6-inch HD LED backlit display, HDMI port, 1 USB 2.0 port, 2 USB 3.1 ports, and 1 USB 3.1 (Type-C) port. It has no external graphics card which means, it is dependent on the built-in HD 4400 graphics of the processor for all its graphics processing needs. If you want a powerful non-gaming laptop then this is a very good deal. This laptop is from HP which comes with a promise of providing good performance. This is because it is powered by a 6th Gen Intel Core-i3 6006U 2.0 GHz processor, 4 GB DDR4 RAM, and 1 TB hard disk. It has a standard 15.6-inch HD display and it has a dedicated 2GB AMD Radeon R5 M430 Graphics card. So, you can rest assured that you will get a good performance from this laptop. It weighs 3 kg, so it can be too heavy for some. But in my opinion, this is a very good laptop for the price. It has a great battery backup of up to 7 hours on regular use. You won’t find that kind of battery backup in many of the more expensive laptops. Therefore, if you want a laptop with good performance and great battery life, then look no further, the HP 15-AY514TX laptop is for you. 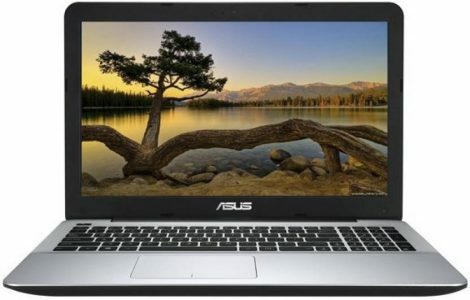 This Asus A-series laptop is powered by a 7th Gen Intel Core i3-7100U processor which is clocked at 2.4 GHz, it has 8 GB DDR4 2400 MHz RAM that can be expanded up to 12 GB, and 1TB hard disk capacity. It comes with 2 GB NVIDIA GeForce 920MX Graphic Card. It has a standard 15.6-inch Full-HD LED-backlit display with 60 Hz refresh rate which is good to watch movies and play games. It has 1 USB 3.1 (Type-C) port, 1 USB 3.0 port and 1 USB 2.0 port. Looking at these specifications, it is no brainer that this laptop will be a powerhouse. You would be able to do all your daily tasks and also some serious gaming at lower or medium level settings as well. Frankly, the Asus A541UV is one of the best laptops you can get under Rs 35,000. You might also want to read: 10 Smartphones with 3GB RAM under just Rs.15,000! 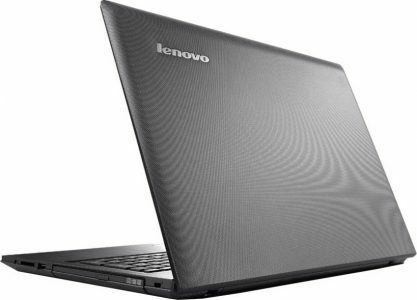 One more great laptop from Lenovo that is in our price range. This laptop has a 6th Gen Intel Core i3-6006U processor with a clock speed of 2.2 GHz, 4GB DDR4 RAM, and 1 TB HDD. It also comes with a dedicated 2 GB Nvidia GeForce N16V-GMR1 GDDR5 Graphics card. Most of the specifications are similar to other laptops like 15.6-inch display, 3 USB 3.0 ports, and 1 USB 2.0 port, HDMI port etc. Although this laptop is designed for doing serious work, you can play some pretty heavy games on it thanks to its dedicated graphics card. Battery backup is about 5 hrs which is quite good considering the specs. It weighs at 2.2 kg which makes it lighter than most of its competitors. 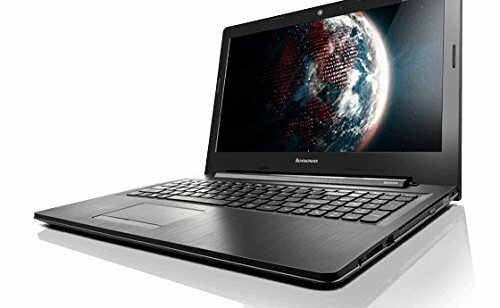 Therefore, if you are looking for a good gaming laptop in this price range which has a good battery backup and less weight, the Lenovo Ideapad 320-15ISK laptop is for you. In my hunt for best laptops under Rs. 35000 for students and professionals, I have to settle on at least three of the best of all these 10, which can satisfy needs for different purposes. 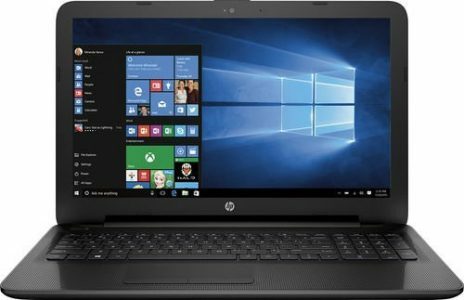 For students, to keep it low on budget, do regular work, and enjoy some gaming I would recommend HP AR003TU laptop. For professionals and travelers like myself, who needs decent horsepower but high battery life, I would suggest you go for – Dell Vostro 3468 Laptop. 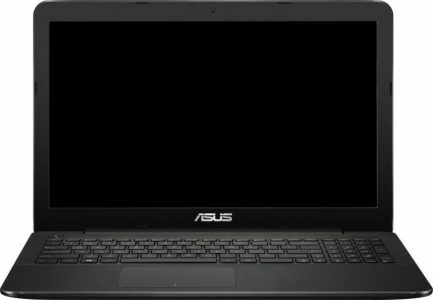 And if you are looking for an ultimate performer, where cost does not really matter you can go for Asus A541UV-DM978 Laptop. And don’t bother if your favorite doesn’t make it to our list of favorites, just make sure you chose any of these 10 best laptops under Rs 35000, that can satisfy ‘your’needs. Do let me know your suggestions, or choices, in following comments section. Share this article if you like it, Join us on Facebook for more such comparisons, and if you are on a sleek budget, check out our best laptop choices under 25000 Rs here. 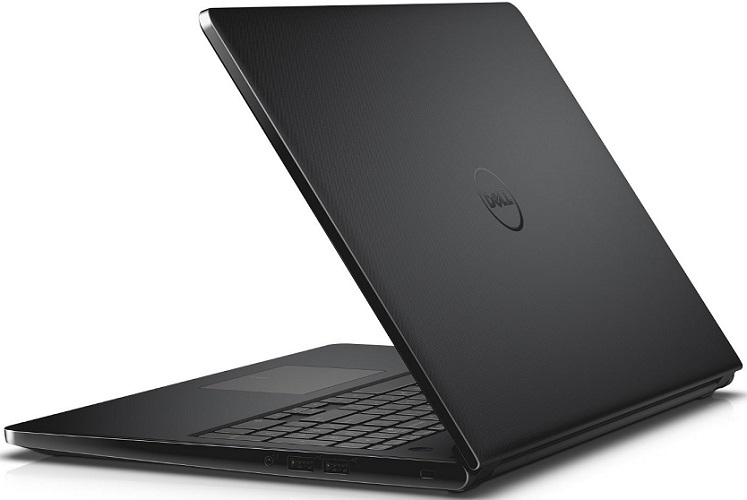 I am currently using Dell 3558 Vostro 15 laptop now. I bought it from Flipkart 4-5 months back. It’s an average notebook and I got it for price around 25K. Hmm. That’s a good laptop as well! MY SON IN LAST YEAR CIVIL ENG. IN ANAND CITY.FOR THAT PARTICULAR STUDY PURPOSE PL SUGGEST LAPTOP HAVING I5 OR I7 PROCESSOR WITH GOOD DEDICATED GRAPHICS CARD TO SMOOTHLY RUN AUTOCAD/ MATLAB ETC. SOFTWARE.ATLEAST 8GB RAM UPGRADABLE WITH GOOD BATTERY LIFE.MY MAXIMUM BUDGET RS. 60000-.PL CONSIDER ALL ASPECT LIKE AFTER SALES SERVICE,STURDINESS ETC. 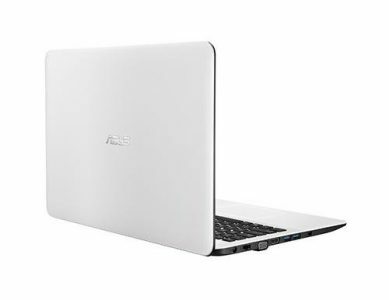 Hello, I recommend you go with this Asus Vivobook R542Uq-Dm275T. It has 8Th Gen Intel Core I7 8550U/8GB Ddr4/1TB Hdd/15.6″ Full Hd (1920*1080)/2 GB Ddr5 VRAM/Win 10. It has all the ingredients you need for a solid performance and their service is good as well. I am a civil engineering 1st year students please suggest me a laptop that i can use computer programming as well as my core subject app. My budget is 30000 max.